Enjoy the lush landscapes of Miramar, Broward with your very own outdoor oasis. Pool Builders Inc. are a globally acclaimed company who have 50 years’ experience transforming our customers’ on-paper concepts into living, breathing reality. 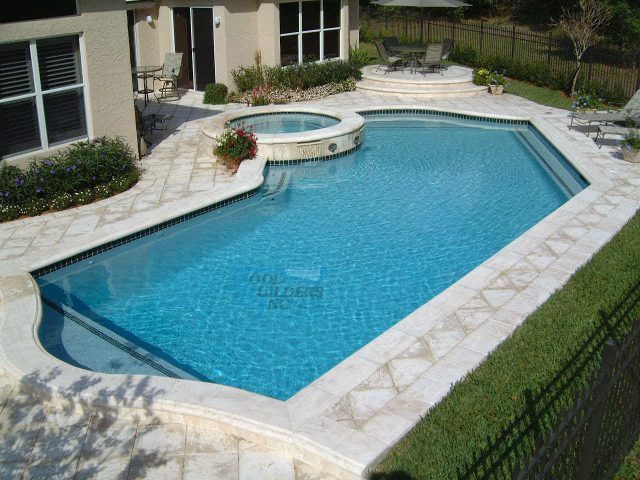 As well as custom-creating every aspect of your pool, we also employ the very latest in pool technology to ensure your final product is on the cutting edge of design and energy efficiency. Shape, style, size, accessories, and mood lighting – however you want to personalize your pool, our designers can accommodate your plans. Our swimming pool builders have been recognized by the elite Master Pools Guild, which celebrates excellence in pool building and design – an achievement we are very proud of. 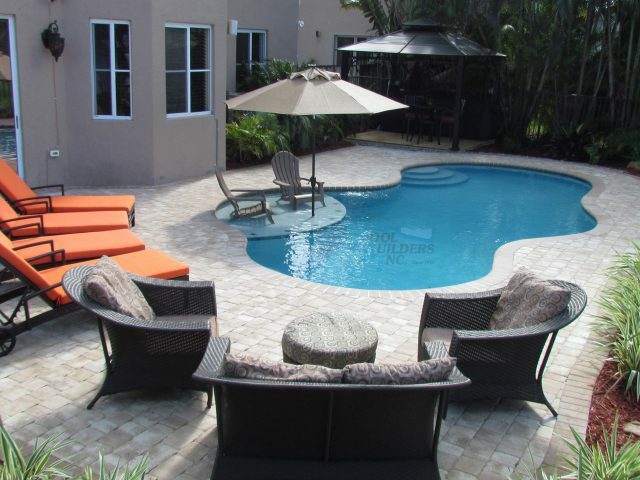 Swimming pools have become a staple of South Florida homes as more and more people own the right to live their dream lifestyle. Start your journey today – contact our friendly team, who can give free, no-obligation quotes and advice.